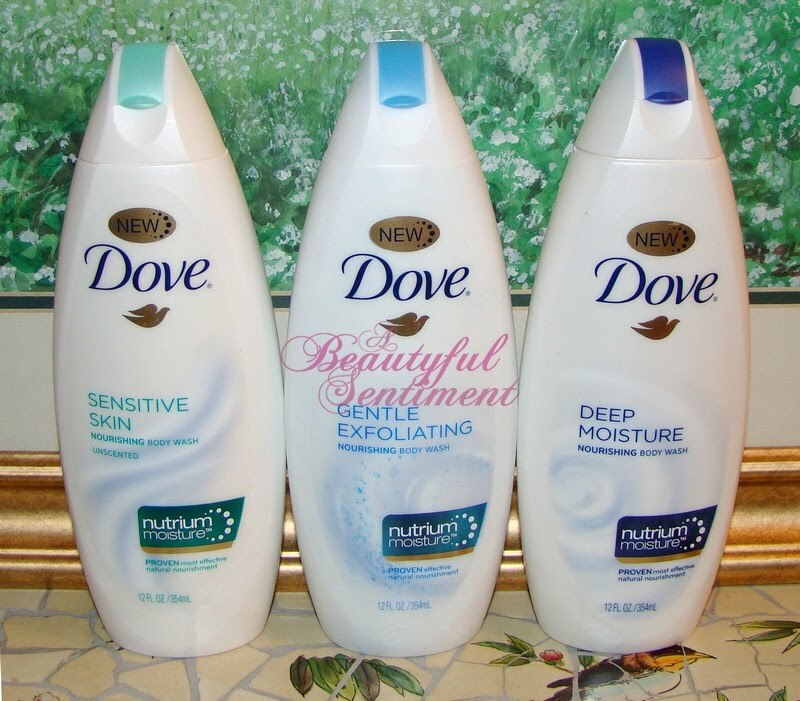 So according to Dove, regular body washes we use in the shower actually aggravate dry skin damage by damaging proteins and lipids in the skin’s outer layer (called the stratum corneum) during the cleansing process, which can lead to the loss of critical moisture, causing dryness, tightness and irritation/redness. Some existing body wash technologies focus on minimizing protein damage and alleviating visual symptoms of moisture loss by adding heavy moisturizing ingredients that sit on top of skin which help mask dry skin damage, but fail to address the deeper problem of lipid damage. Dove’s new body wash contains NutriumMoisture™ technology which penetrates skin ten layers deep, preserving both proteins and lipids during cleansing. Unlike moisturizers in other body washes, Dove Body Wash with NutriumMoisture™ penetrates the surface of skin deep down to replenish and nourish the complexion. 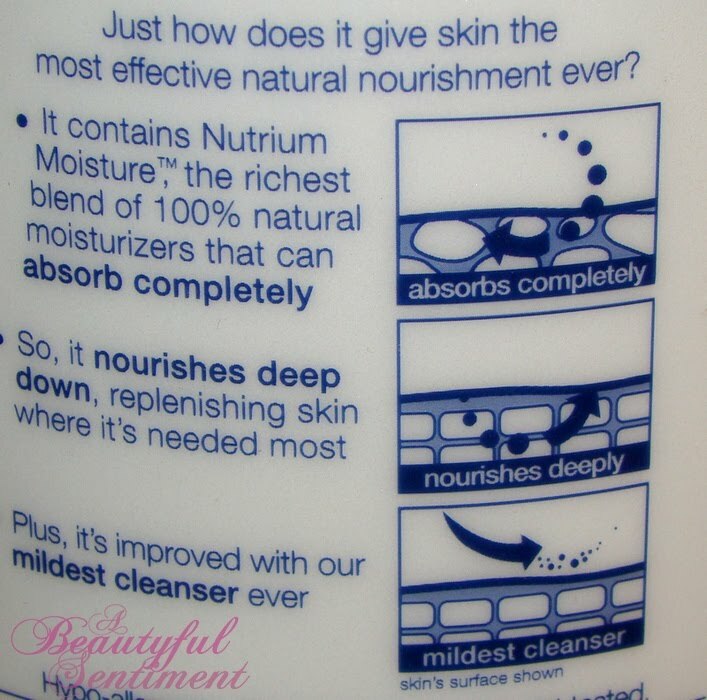 I’ve tried all of the items from the Nutrium Moisture line (Sensitive Skin, , Gentle Exfoliating Deep Moisture) and I do love them. I suffer from dry flaky skin on my body that can little a little gross if I forego moisturizing for too long (which I often do as I hate moisturizing my body), but these fabulously affordable Dove body washes seem to obviate the need for that extra step. Post-shower my skin feels silky smooth and soft and unlike with other body washes, that comfortable hydrated feeling lasts all day. I can’t wait to share these with my mother as I know she’ll be a fan as well! Check uot more information on Dove’s Nutrium Moisture Body Wash HERE or pop by your local drugstore to pick up a bottle for yourself!